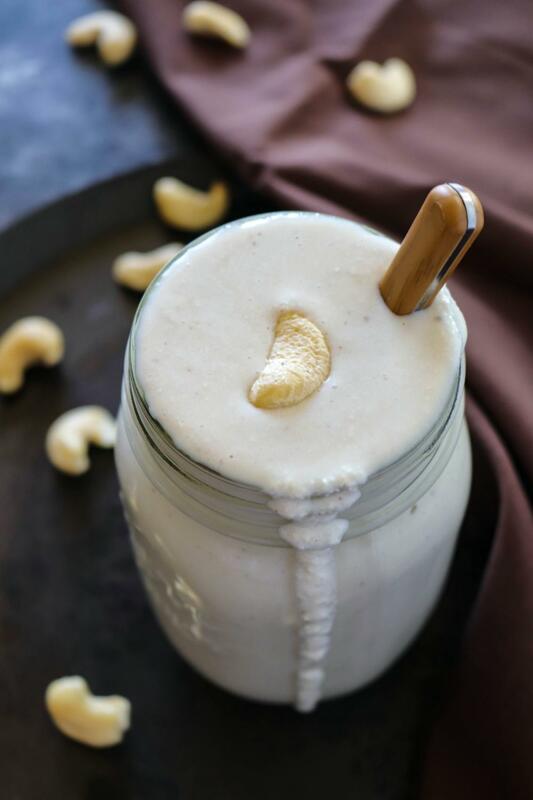 Cashew paste – A gluten-free, dairy-free, and vegan alternative to heavy cooking cream. 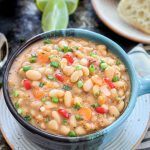 It adds a creamy texture and tasty twist to a variety of dishes! 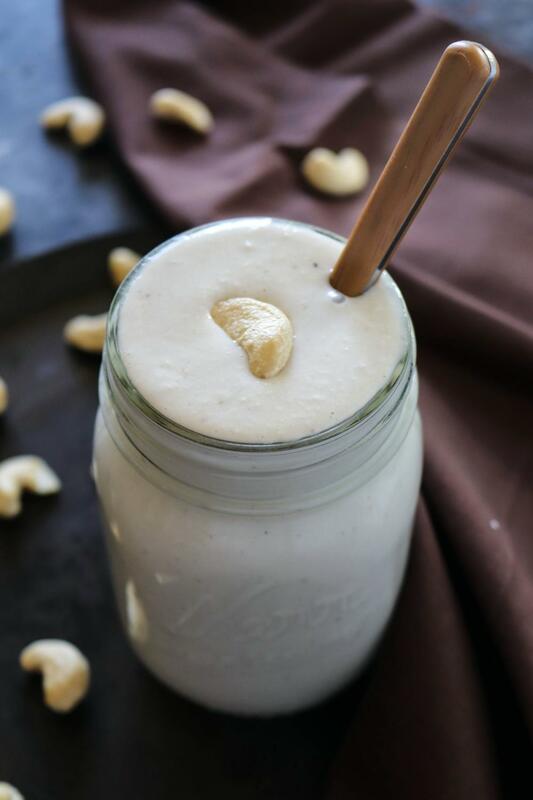 How to make a vegan cashew paste or cashew cream and where can I find one? This is the most commonly asked question. Most supermarkets have started selling vegan cashew paste, but why buy it from the market when you can make one at home. 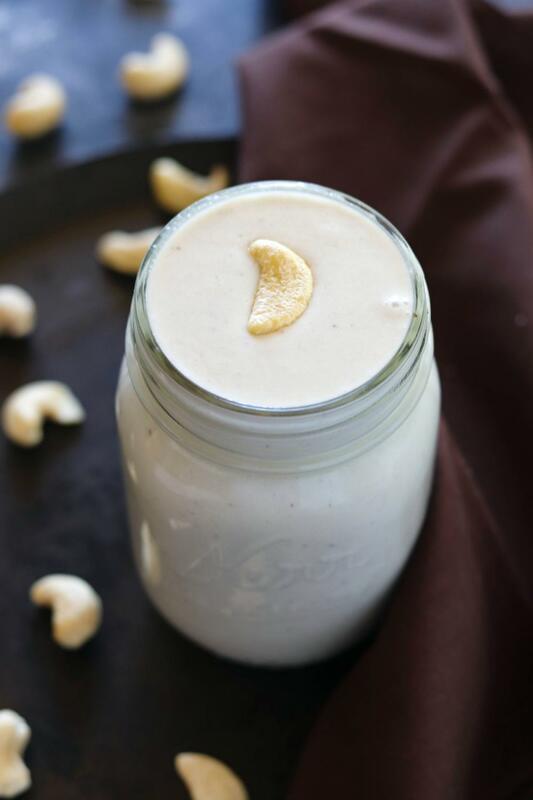 Have you ever tried making Cashew cream at home? If you haven’t, do give it a try. 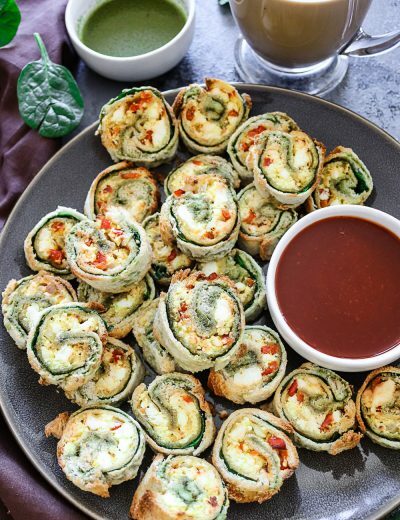 It’s effortless and comes together in minutes ( minus the soaking time). Cashew paste is perfect for people who are looking to limit their dairy intake. Simply, sub heavy cream with cashew paste/cream and you will have a creamy recipe that is dairy free and tastes equally good. 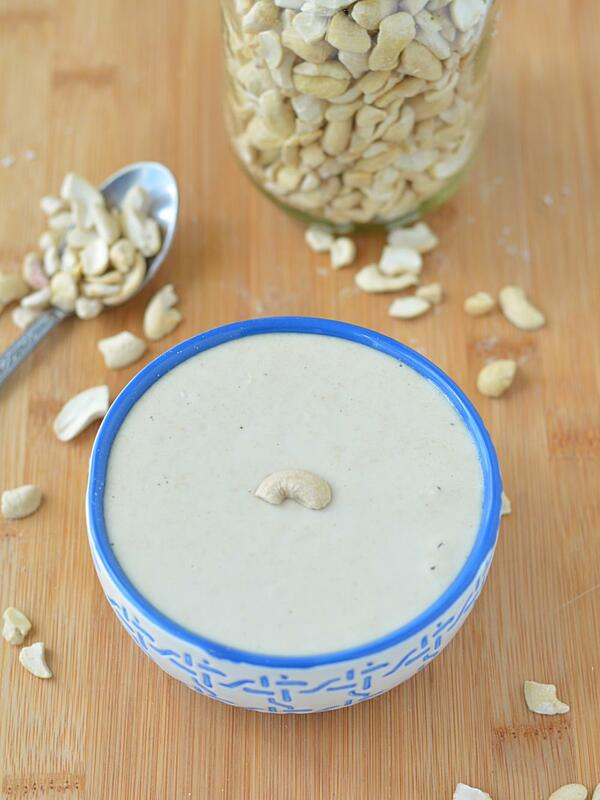 Cashew paste is a very versatile ingredient with endless possibilities! Add a teaspoon of cashew paste to any meal, and it will lend a velvety, rich and creamy texture. cashew alfredo to name a few. Besides that, cashew paste is an excellent substitute for no onion no garlic cooking. Just mix a tablespoon with tomato paste, and there you have your thick and creamy gravy. Are these cashews raw or roasted? All the cashews commercially sold are already roasted (even the ones termed as raw). If you buy cashews from a store that says roasted, it merely means it is roasted for the second time. Cashew cream or cashew paste stores well in your refrigerator. Store it in an airtight container, and it is good for 1-2 weeks. For a longer shelf life, store the paste in the freezer. It stays good for 4-6 months. About 3/4 cup of water to make a thick paste. 1. 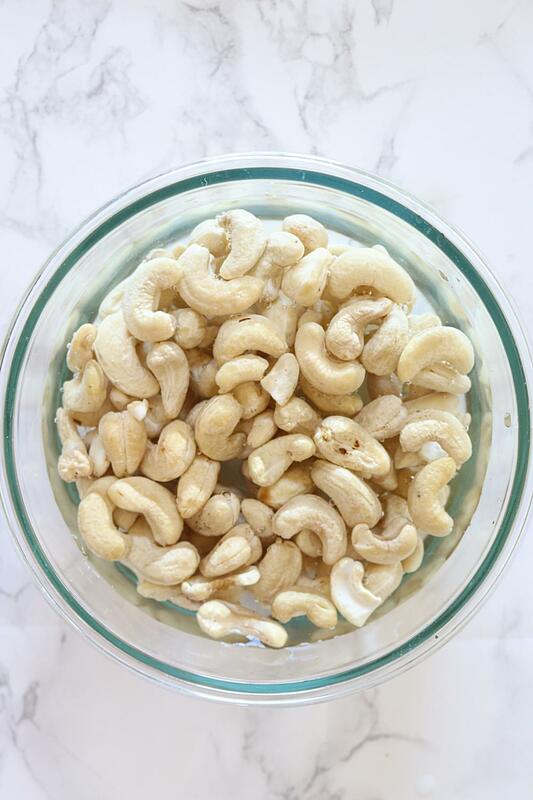 Soak raw, roasted cashews for 2 hours. 2. 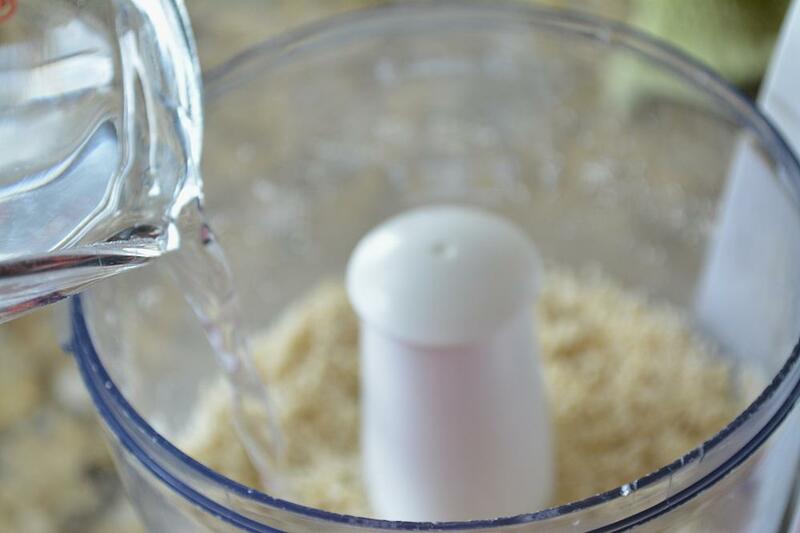 Drain cashews and wash under cold water for few seconds. 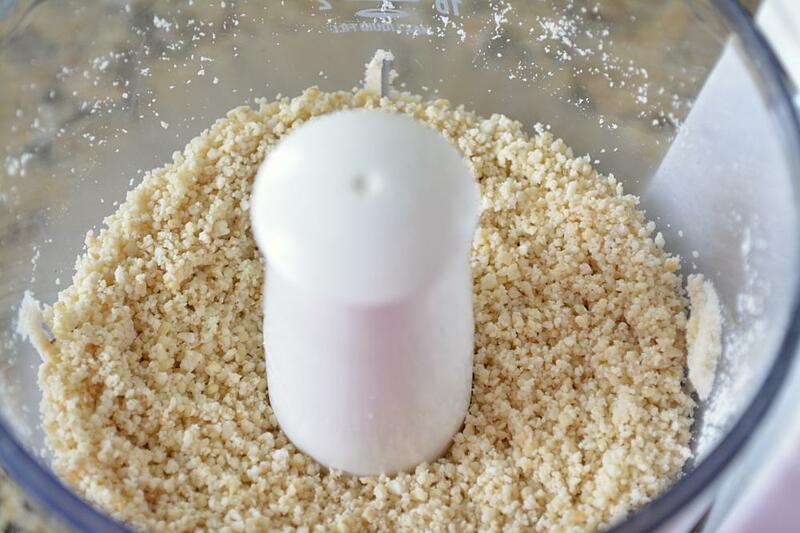 Transfer the cashews to a food processor and ground into a fine powder. 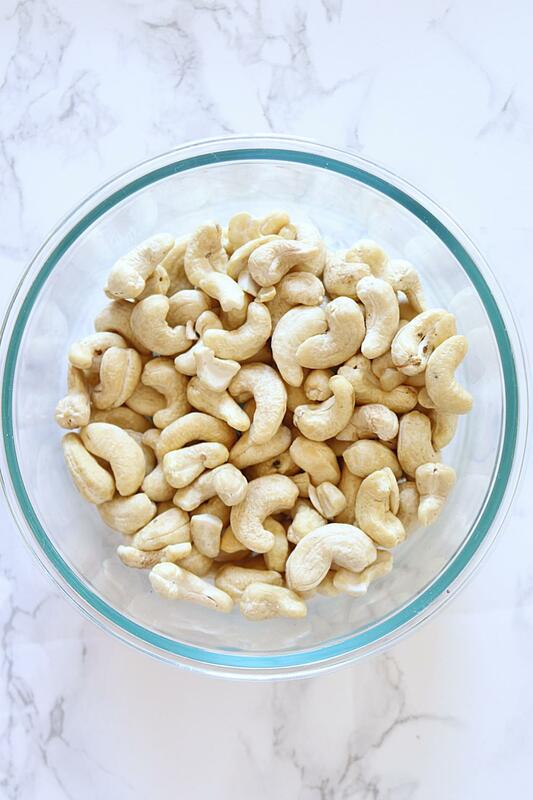 If using unsoaked cashews (right off the refrigerator), soak it in warm water for 30- 40 minutes, before grinding. 3. 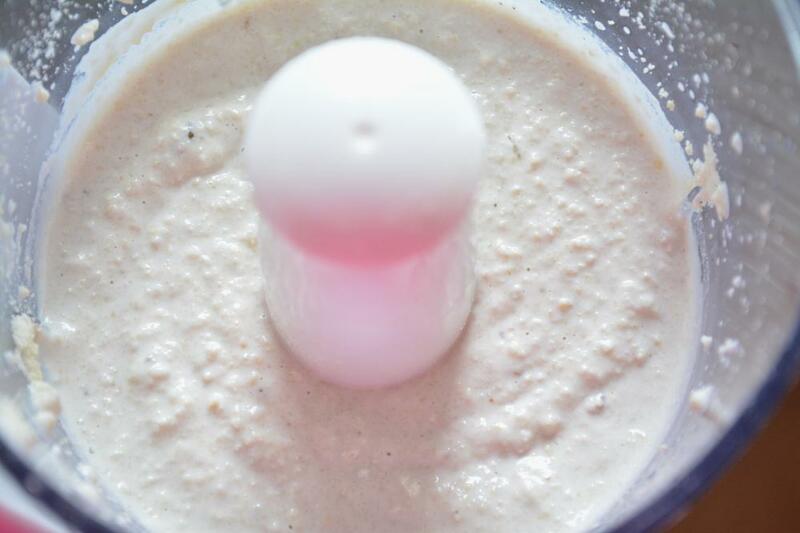 Slowly add water to the granulated cashews and grind it to a fine paste. 4. 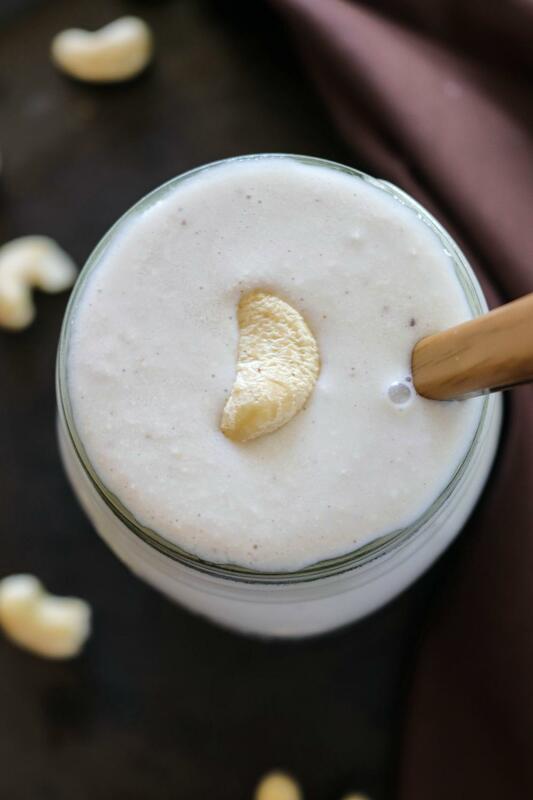 If the mixture is grainy in texture, add some more water and keep grinding the cashews until you get the desired consistency – smooth and creamy. 5. Store it in an airtight container and use as desired. Charles, do you add water and cashews altogether to the blender? 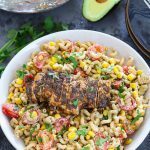 Are the cashews used in this recipe supposed to be raw? The recipe doesn’t specify, but those in the photo appear to be raw and not roasted. I just discovered your site and am excited to try your Saag Wala Chicken. Yes, the cashews are raw and soaked. Any cashews commercially sold are already roasted. See my notes above. Hope you like the saag wala chicken recipe. Keep me posted. Was the cashew paste smooth and creamy? If it was grainy then it will make the curry grainy in texture. 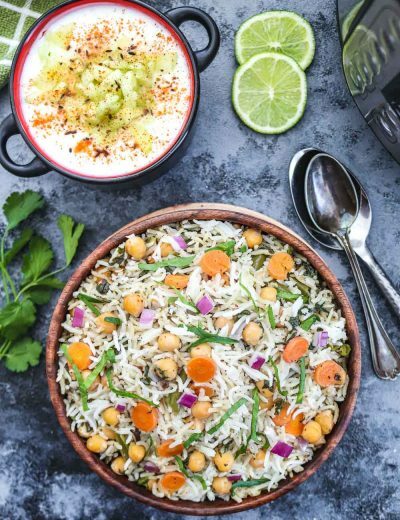 Did you add yogurt/curd to the gravy because that could the possible reason why your curry curdled? 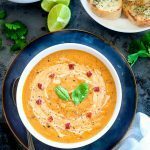 The only option left is to cool the curry – take a hand blender and blend the curry until smooth or transfer the content to a blender and blend until smooth. Can I make Cashew paste with coconut vinegar as I’ve been told it acts as a preservative, and lasts longer??. Haven’t tried it but I think you can use coconut vinegar. Hey Ruchi, thanks for sharing this. Can we use salted cashews for this paste instead. Hey Ruchi..how long can we store this paste? & is there any specific method for storage?? This paste can be stored in the freezer for 6 months in an airtight container and in the fridge for 2 weeks.